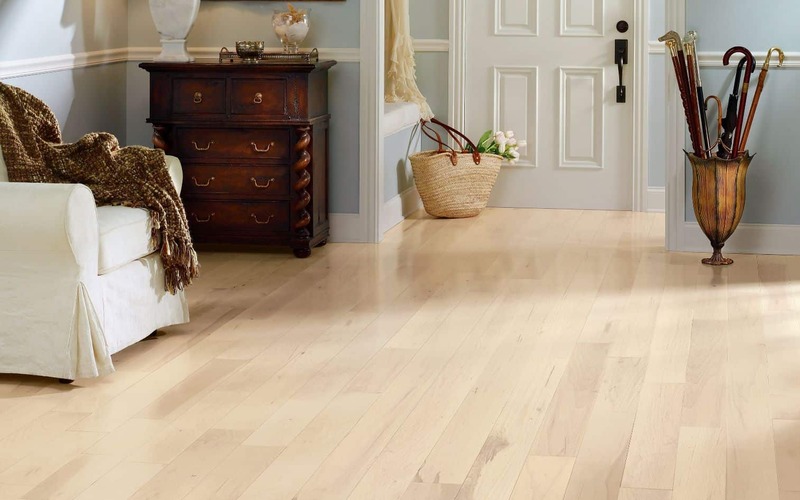 All our hardwood floor selections are clearly labeled for performance in a variety of conditions and applications. 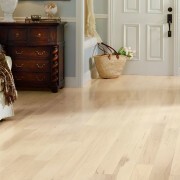 Below Level (below grade and at ground level, grade) or Above Level, residential or commercial settings. 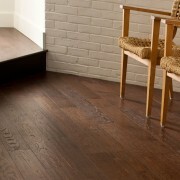 Plank flooring also comes in strips, but they are wider, usually from 3″ through 7. 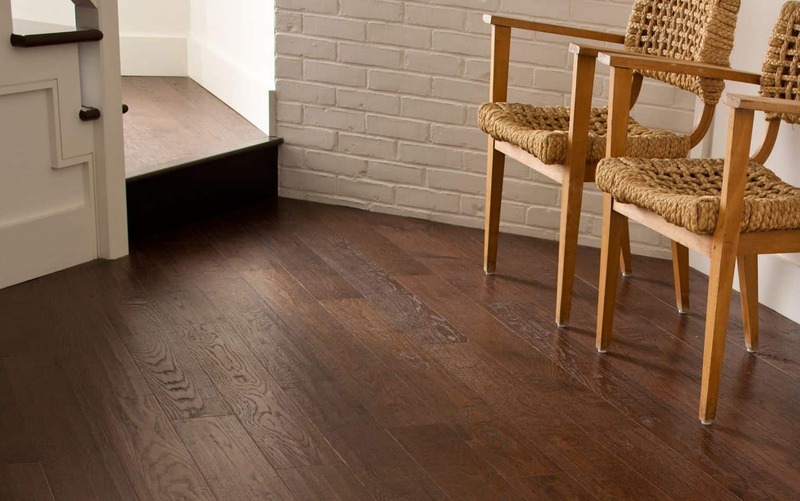 Plank flooring can be used to create a more rustic or earthy look as well as a historical appearance with antique applications.